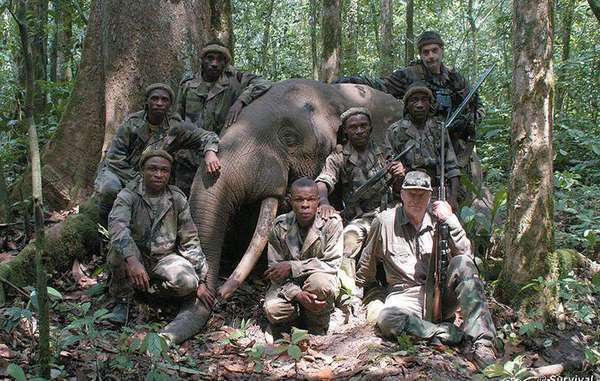 Survival International has learned that an elephant-hunting safari operation jointly owned by a French billionaire has been implicated in human rights abuses against local Baka “Pygmies” and their neighbors, including illegal evictions and torture. 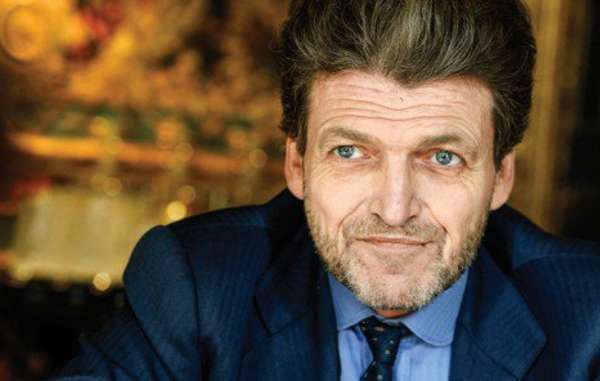 The operation is based in two “protected areas” in Cameroon, leased by Benjamin de Rothschild. It offers tourists the chance to pay €55,000 to shoot a forest elephant. Baka were evicted from their ancestral land to create the trophy hunting operation, contrary to international law. It is patrolled by soldiers, police and armed guards, and Baka have now been told they will be shot on sight if they cross it to hunt to feed their families, gather plants, or visit religious sites. The Baka report that three of their forest camps have been burnt by wildlife guards and safari camp employees in the last year alone. Baka men hunting for food in this forest have been beaten by local police, soldiers and wildlife guards. Survival contacted Mr. de Rothschild informing him of reports of serious human rights abuses having been committed to maintain the trophy-hunting operation, but has received no reply. 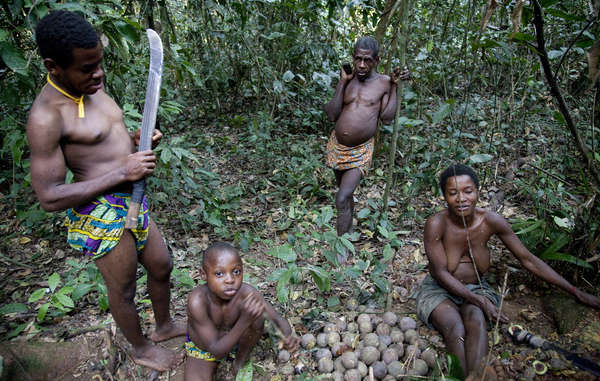 The Baka use the Cameroonian rainforest for food, medicine, and religious rituals. They are now excluded from it by force. The Worldwide Fund for Nature (WWF) is very active in Cameroon, and the trophy-hunting “protected areas” form part of one of their key “conservation landscapes.” WWF has yet to comment on the allegations, or say whether it proposes to take any action. Benjamin de Rothschild, joint owner of a luxury elephant-hunting operation on Baka land. Across the region, Baka “Pygmies” and their neighbors are being evicted from their ancestral homelands and face arrest and beatings, torture and even death while big game trophy-hunting is encouraged. WWF trustee Peter Flack has also hunted elephants in the region.